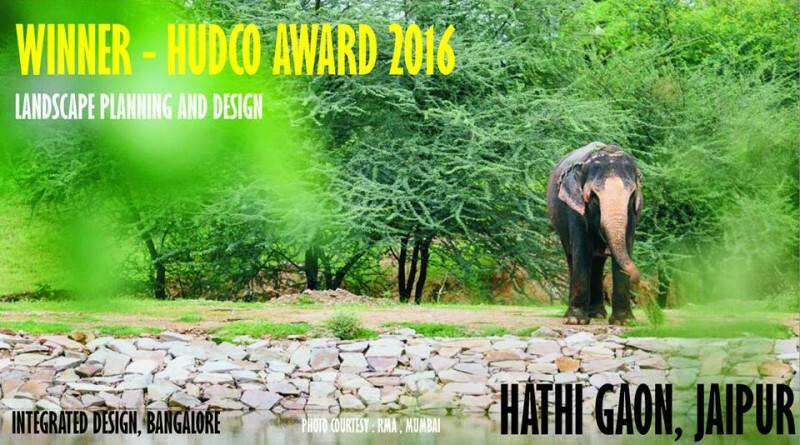 INDE has been awarded the prestigious HUDCO AWARD 2016 under the Landscape Planning and Design category for HATHI GAON. 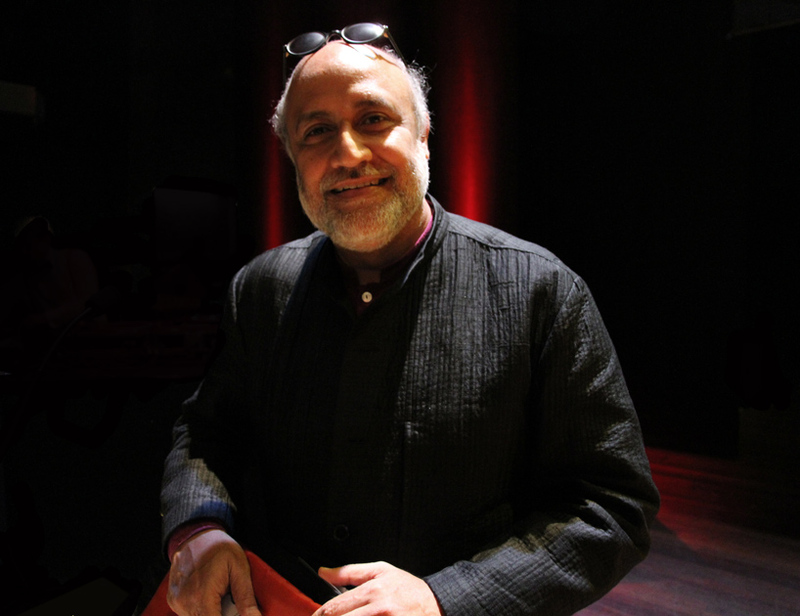 Indian architect, urbanist and educator Rahul Mehrotra’s firm RMA won a competition organized by the Rajasthan government for a housing project for mahouts, the Hindi term for elephant riders, as well as their elephants and families, and has been recently awarded the gold medal prize for sustainable architecture (organized by the Italian University of Ferrara). The project focuses on developing housing for the mahouts and their families. Its intended as both a residential complex for 200 and a tourist destination in its own right. Hathi Gaon is a project which is designed with the elephant and mahout as the clients. bodies, matched the original plan without compromise. The project focuses on developing housing for the mahouts and their families. Its intended as both a residential complex for 200 and a tourist destination in its own right. Its designed by Rahul Mehrotra Architects. Graduate School of Design at Harvard University. He has been in private practice since 1990 and works on architecture, urban design and conservation projects. Professor Mehrotra is Executive Director of the Urban Design Research Institute, which promotes awareness and research on the city of Bombay. 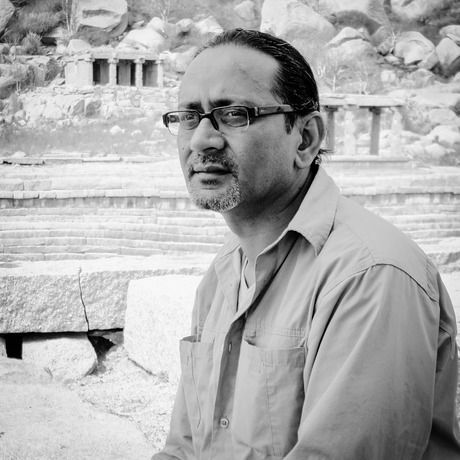 He is the only landscape architect from India, thus far, to have been recognized with an international award. Mohan S Rao. a Landscape Architect from the SPA, Delhi and the Founder of INDE (1994). He leads the design team of all projects and his involvement extends from Master planning to schematic design through construction detailing. He is keenly involved with Academics and has served on numerous juries and lectures. Also, he is an active participant in the public forum for sustainable design and development issues.